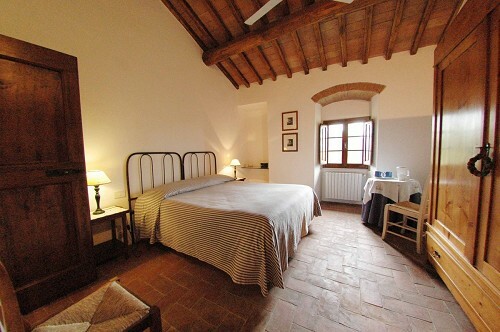 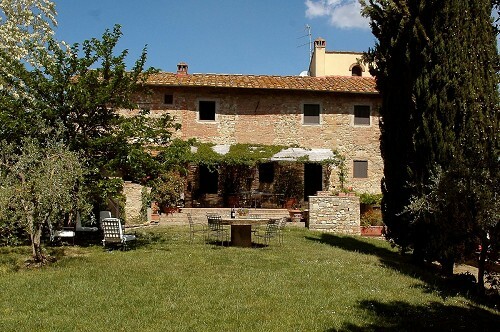 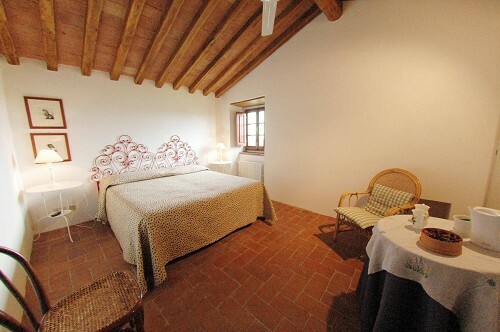 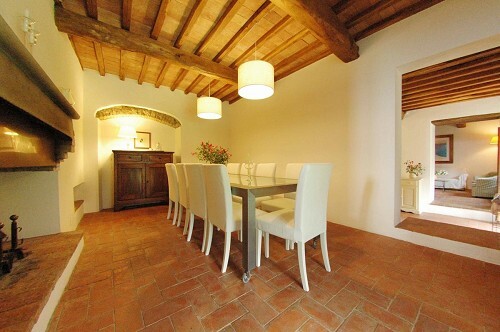 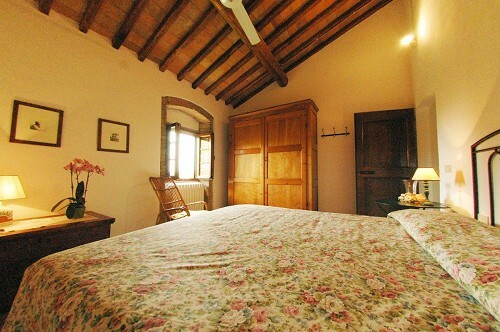 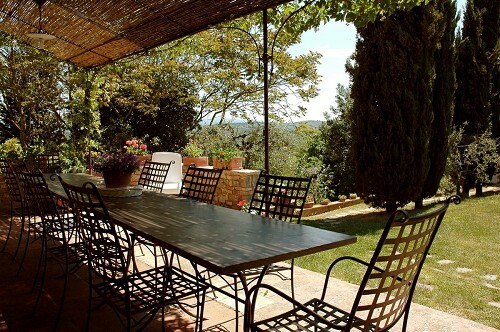 Old 12th century watch tower completely restored into a cosy and welcoming Tuscan country house. 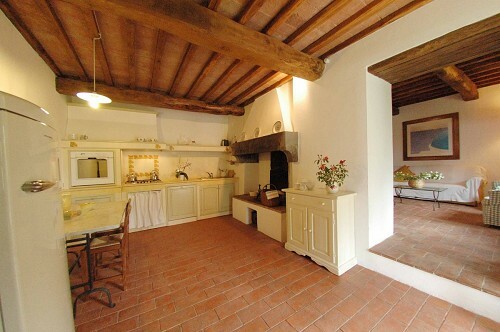 4 bedrooms, 4 bathrooms. 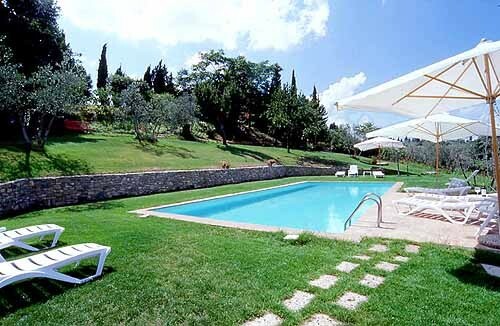 Private swimming pool. 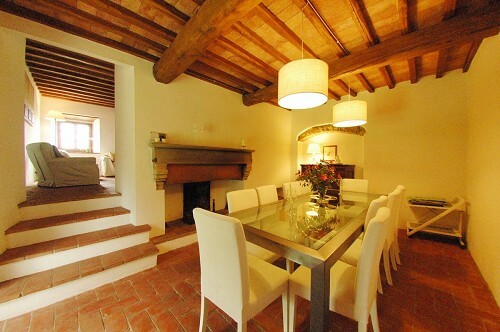 Lovely villa for families, central area. 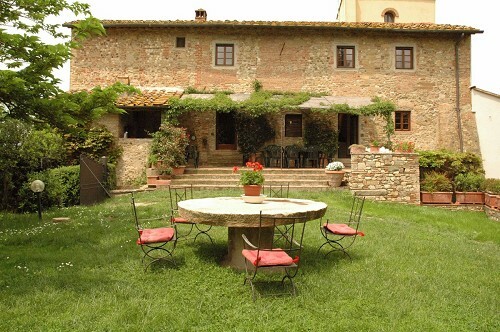 Visit Florence, Siena, San Gimignano and Chianti area. 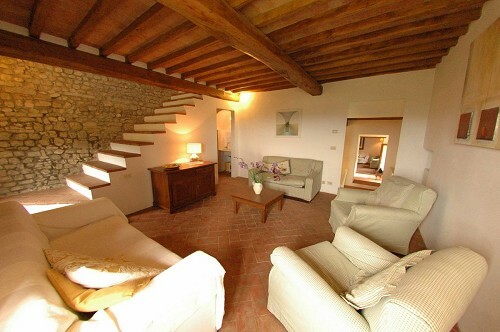 Florence (30 km), Siena (30 km), San Gimignano (20 km).